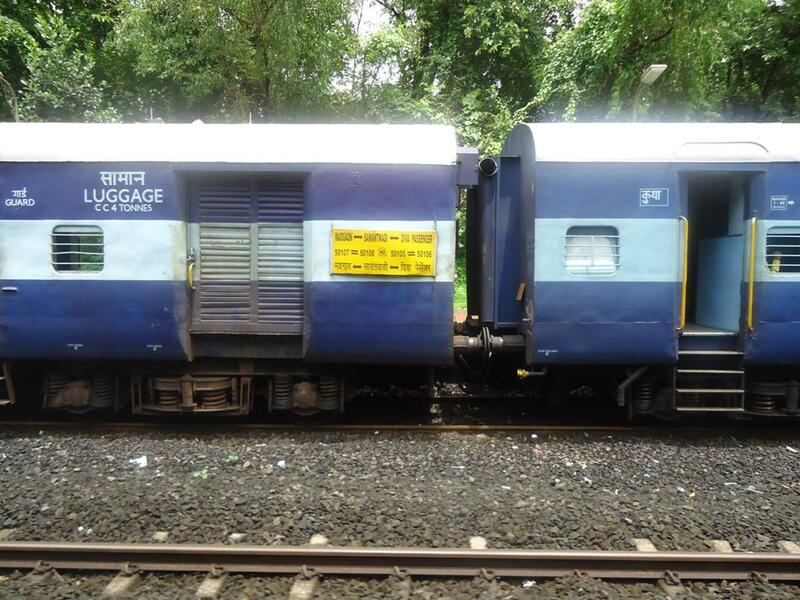 This is the Shortest Route between DTVL and PNVL. This is the Shortest Route between DTVL and DIVA. 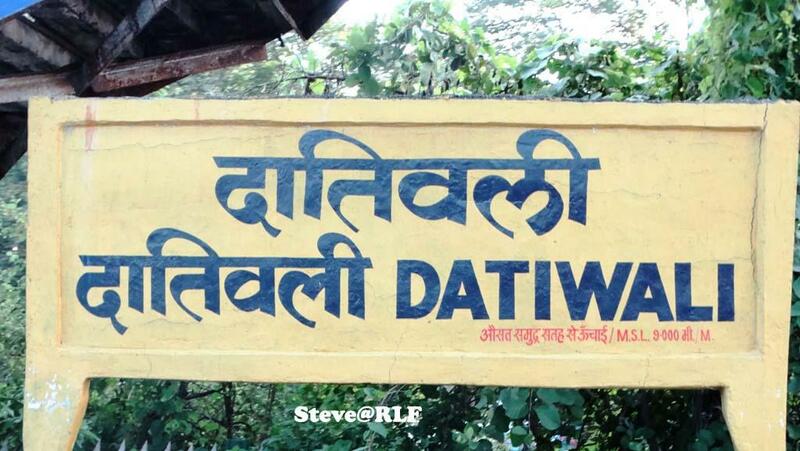 Compare with the Shortest Route between Datiwali and Sawantwadi Road. 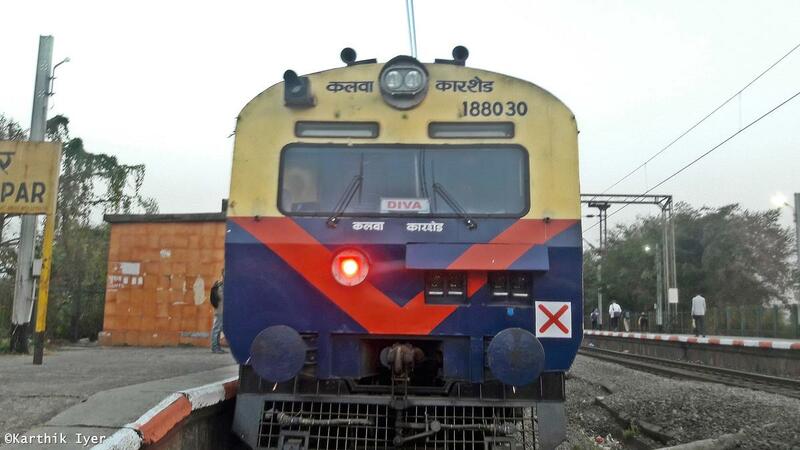 This is the Shortest Route between DTVL and ROHA. This is the Shortest Route between DTVL and BSR. 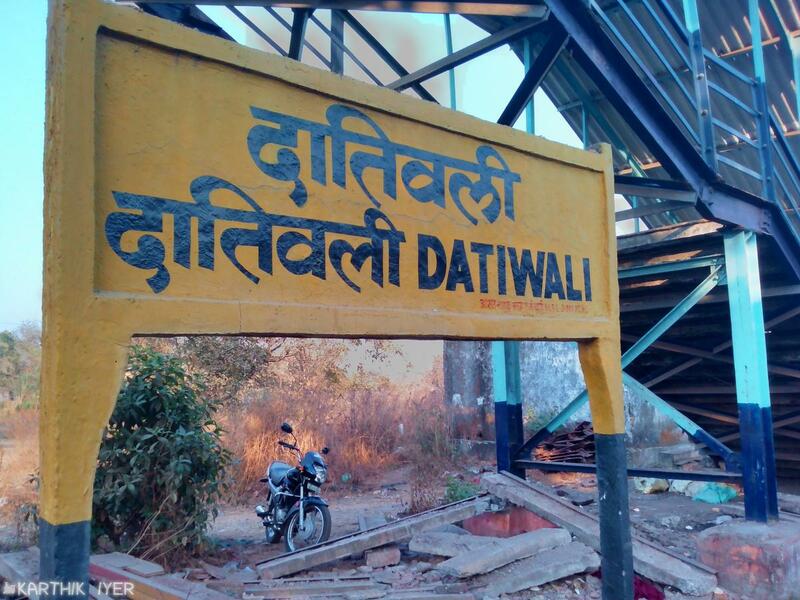 Compare with the Shortest Route between Datiwali and Pen. 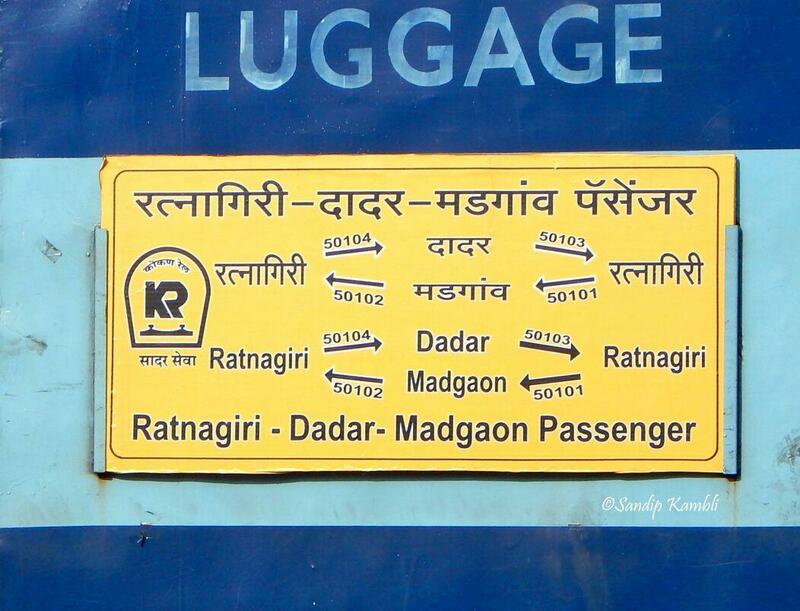 Compare with the Shortest Route between Datiwali and Dadar Ctrl. 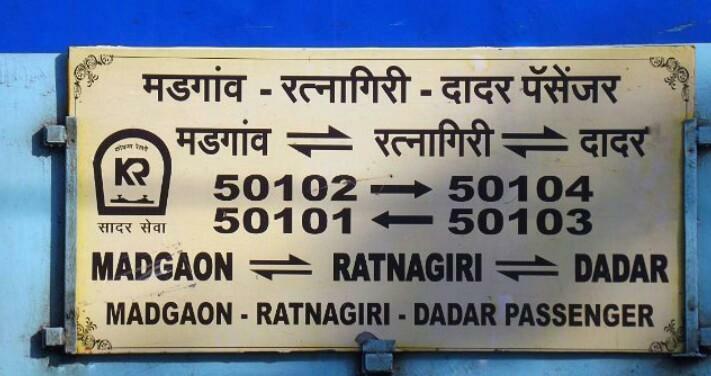 Compare with the Shortest Route between Datiwali and Ratnagiri. This is the Shortest Route between DTVL and DRD.